Sometimes we take for granted all of the technological advances that have been made and how they drastically impact our lives. From cleaning to cooking, entertainment to education, everything is made easier by technology. If you’re ready to treat yourself and make your life even easier as a Mom, here are a few great gadgets that you need for your new luxury apartment. I would recommend the Echo to anyone, but its usefulness to a Mom can’t be overstated. 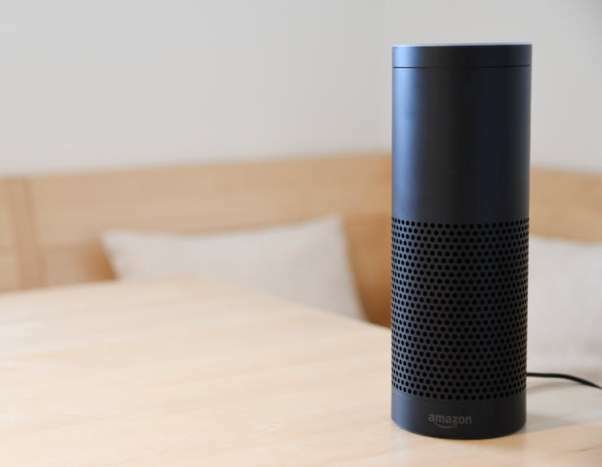 With Alexa, the Echo’s personal assistant, you can have a pizza ordered to your apartment when you just don’t have time to cook, you can organize your shopping list and purchase items, you can read recipes, listen to the news, play music, and so much more all activated by voice commands. 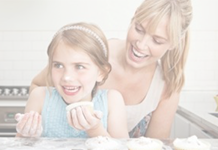 If you (literally) have your hands full with your kids, the voice feature can be a life-saver. Once you watch your Roomba sleekly slide under the couch to clean an area that you had all but given up on, then slide back out and make its way to clean up the mess your kids made in the kitchen, you’ll wonder how you ever lived without it. 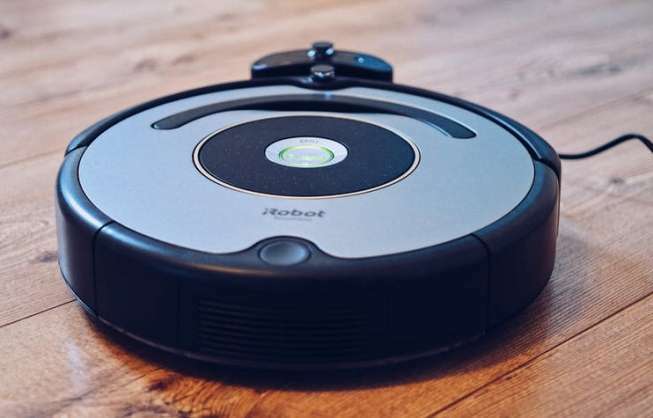 I recommend this brand because you can schedule it to run from your smartphone or Amazon Echo, but there are cheaper robot vacuums out there that are just as efficient. If you’re like me, you probably have way too many wires and cables, and multiple chargers all over the house. A better alternative, especially if you have older kids who have their own devices, is the multi-port charger. This particular gadget looks great and localizes all of your devices in one location with a charging stand and multiple ports. Have your hands full? No worries—this trashcan is motion activated and opens when you need it to. The trash can also includes an activated carbon filter which is critical if you’ve still got kids in diapers running around. It absorbs odors and smells, keeping your upscale apartment home smelling clean and neutral. The classic time saver has reached a new level of convenience with Wi-Fi accessibility. These crockpots allow you to access the pot’s settings from an app on your phone, so you can change the heat setting while you’re still at work or picking up the kids. These simple, tiny plugs hook into any electrical outlet. You can then plug in an appliance and control it through your wireless network. This makes it easy to turn your lights on and off from an app, which can deter criminals when your family isn’t home.